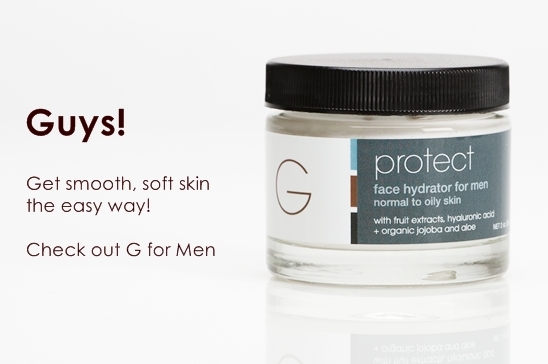 At Garden Girl, we take natural skin care seriously, but we aren't afraid to have a little fun! Our highly effective skin care and bath & body products are carefully formulated using the best ingredients, while steering clear from unnecessary chemicals and additives like parabens, sulfates, petroleum products, phthalates and dyes. Everything you want - nothing you don't! So check us out, we know you'll love us. We guarantee it! 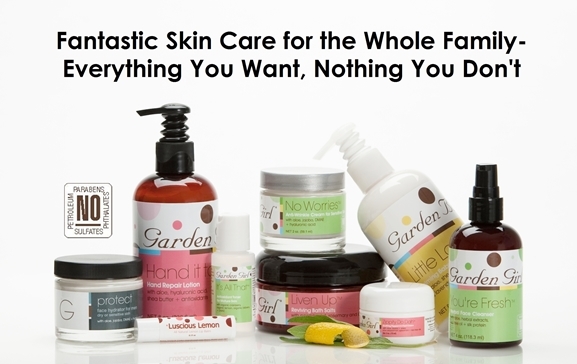 Paraben-free skin care and bath & body products are serious business here at Garden Girl natural skincare. 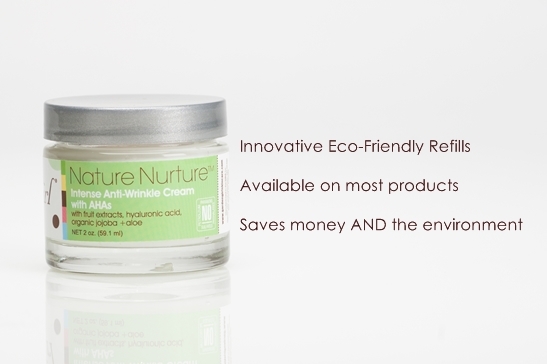 We only use the finest ingredients in each of our natural skin care products. Every product is paraben-free, phthalate-free, sulfate-free, petroleum-free and has no added colors - leaving your skin looking and feeling its best. Check out our top-selling anti-aging treatments and our fabulous natural face care for normal skin, oily skin, combination skin, dry skin, mature skin or sensitive skin. Whether you are a looking for paraben-free skin care products to help fight aging or you desire high quality natural products that are safe for your skin - Garden Girl has you covered! Beautiful skin can be a reality for anyone with our skin care products. Check out our FAQ's page or read about our products for more information. 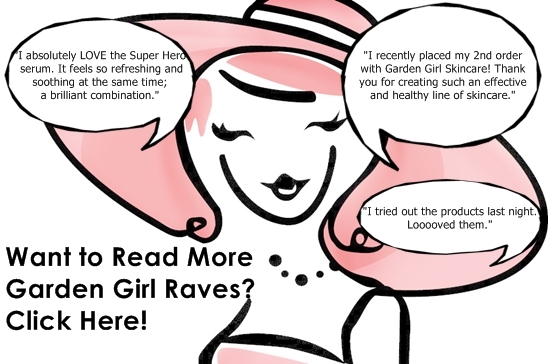 Then take a peek at our Raves or the product reviews to find out why our customers keep coming back for more! Need help or have questions? Feel free to contact us - we'd love to hear from you!